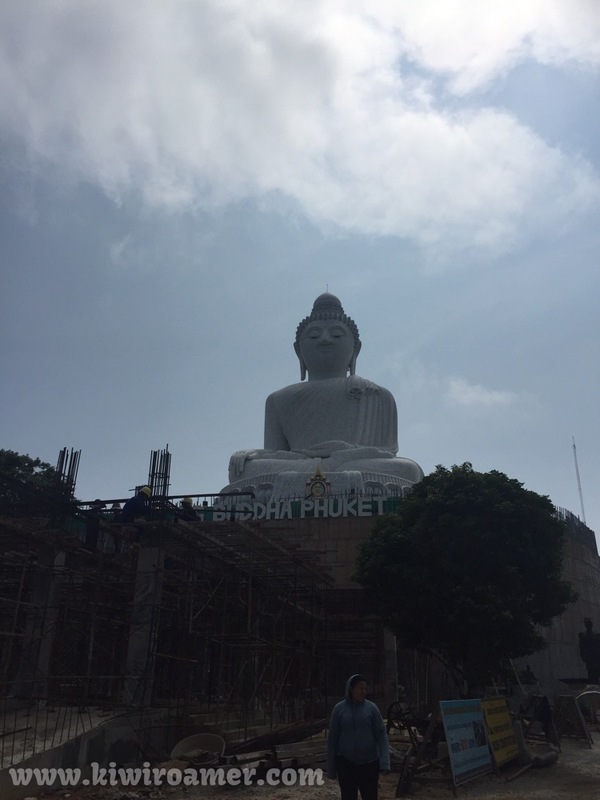 What I liked: Pretty much everything, for some reason I just clicked with Phuket. The food, the people, the massages … it was glorious. 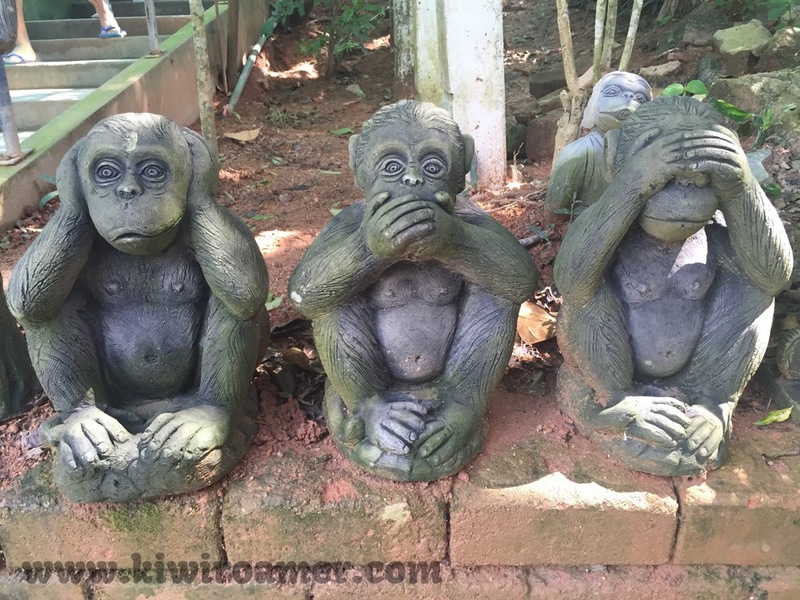 What I didn’t like: It took awhile to figure out how to deal with the street hawkers, and there are a fair number of them – some are quite pushy and you feel compelled to go in and look at their wares. 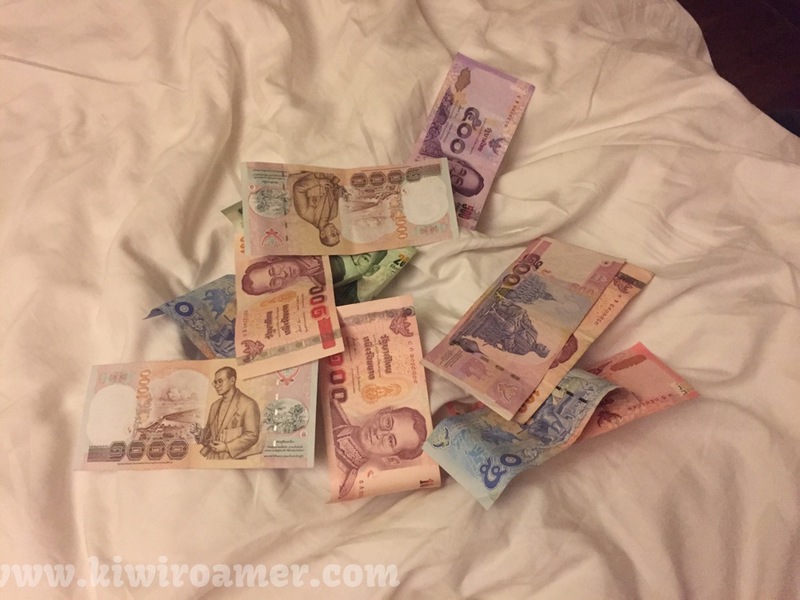 What I wish I had known before I got there: Not to convert Thai Bhat in your head when determining how much to tip … THB 20 is actually a very respectable amount to tip. Phuket you beautiful thing! We just loved you. 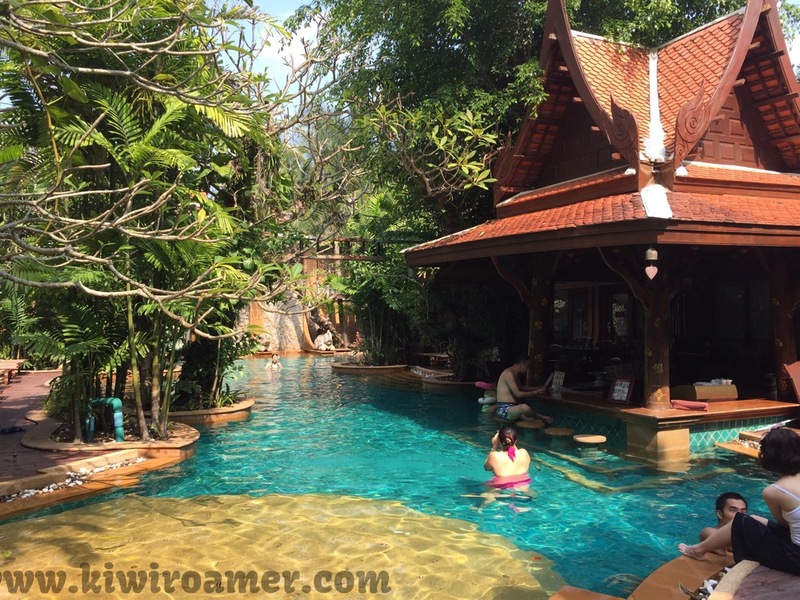 We were only in Phuket for one week, and we were there not to see all that Thailand had to offer, but to have the resort lifestyle as we desperately needed a bit of R&R from work. As per usual, a significant amount of research went into this trip. Based upon TripAdvisor reviews we organised for a driver to be a the airport to meet us, and we used Nicky (Follow Me Phuket) again and again over the duration of our holiday. Having a driver, with local knowledge and connections was invaluable and we were able to get access to good prices for our sight seeing tours. A week is by no means enough time to get to know a place, or its people, however the living was easy there for that week, our AUD went far, and we were spoilt for choice at every corner. Just what was needed for our quick break away. 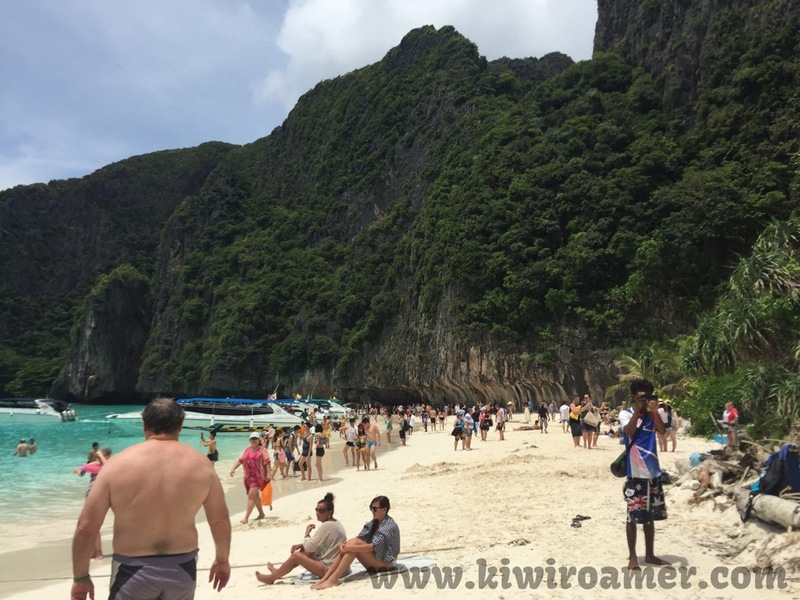 Posted on September 6, 2015 November 30, 2016 by thekiwiroamerPosted in Phuket, ThailandTagged Bhat, Hawkers, The Beach, Tipping. Previous Previous post: To ride or not to ride?